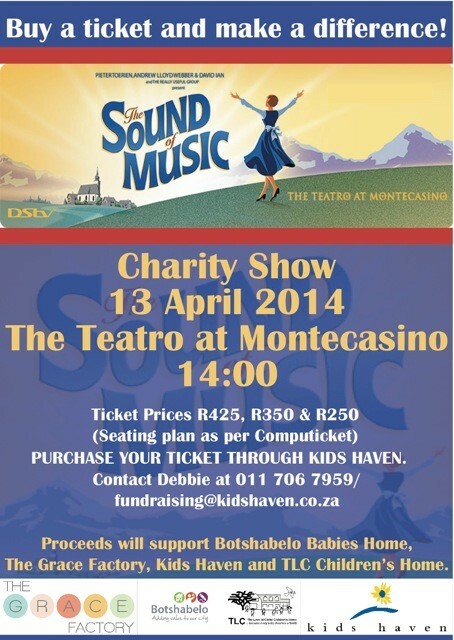 We urgently need your help and support for our first ever fundraiser, Sound of music. Basically we need to sell a certain amount of seat to break even and we are NOWHERE near that, can you please help, even if it’s just ONE ticket. And please tell your friends about this wonderful show! ← Not sure what to do with your baby’s cot?